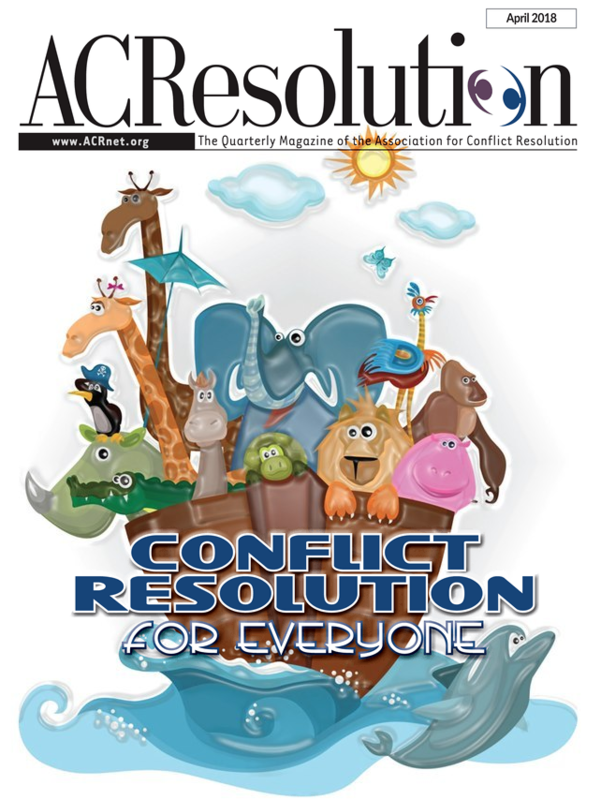 Julie Shedd, the Associate Dean at the School for Conflict Analysis and Resolution at George Mason University, and I will be serving as guest editors for the next edition of ACResolution, the magazine of the Association for Conflict Resolution. The theme of the next edition is “Building Your Career.” We are looking for proposals (due 7/15/18) and submissions (due 9/1/18). The details are below. Proposals and submissions should be emailed to richarde.barbieri@gmail.com.